NASA on Tuesday revealed details for its upcoming Mars 2020 Rover, saying it expects the craft to not only search for signs of past life, but collect samples and return to Earth. The agency's current Curiosity rover is already actively looking for past life, and the 2020 craft will further expand on those efforts. The initiative will also be used to demonstrate technology for future human exploration, NASA said. Outlined in an exhaustible 154-page document, NASA states its intentions for the Mars 2020 mission; 19 scientists and engineers were assigned Science Definition Team, which defined clear goals for the 2020 rover. 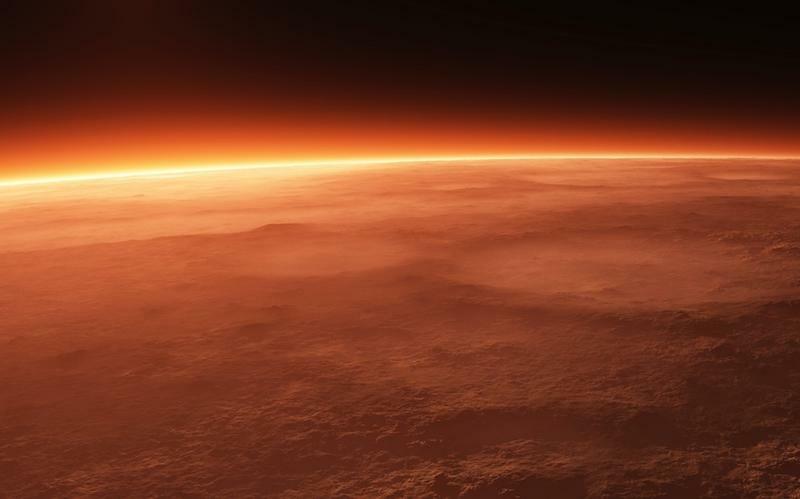 Overall, the team said it wanted to "accomplish several high-priority planetary science goals," and ultimately lead to a Mars mission with humans by 2030. That's pretty far off now, but it'll be here in an instant. "The objectives determined by NASA with the input from this team will become the basis later this year for soliciting proposals to provide instruments to be part of the science payload on this exciting step in Mars exploration," said NASA's John Grunsfeld. NASA said it will use a design similar to Curiosity's to minimize costs—it also knows Curiosity's design will work seeing as the intrepid rover has been on Mars for nearly a year. Previous and current missions, including Curiosity, have found plenty of evidence suggesting Mars at one point may have supported microbial life, and the 2020 rover will carry on that groundwork. The agency plans on holding an open competition for the rover's payload and science instruments. Once that's all set, it's just a matter of successfully launching and landing the craft on Mars, where it'll use its instruments visual, mineralogical and chemical analysis down to a microscopic scale, NASA said. Eventually, we'll be that much closer to understanding the Red Planet, and maybe even determine whether or not it's safe to colonize.